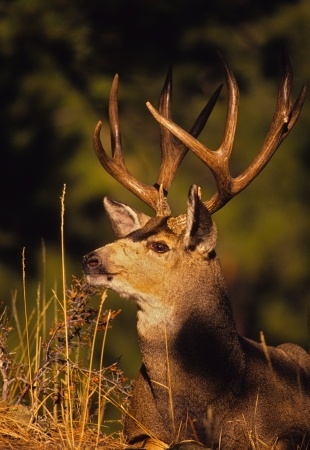 Will you survive your big game hunting trip this fall? A compass, map, GPS unit and spare batteries will keep you on track and that could save your life on your next wilderness expedition. 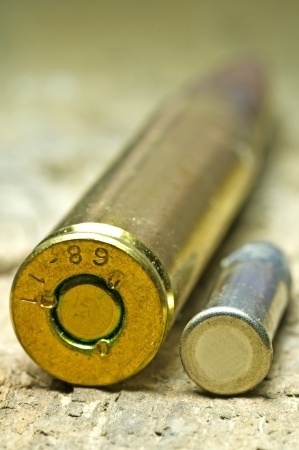 Find out how the nightmarish flashbacks of a wounded soldier led to the development of a weapon that has been in use for almost seven decades. Being watchful is more important than the weapon you carry. 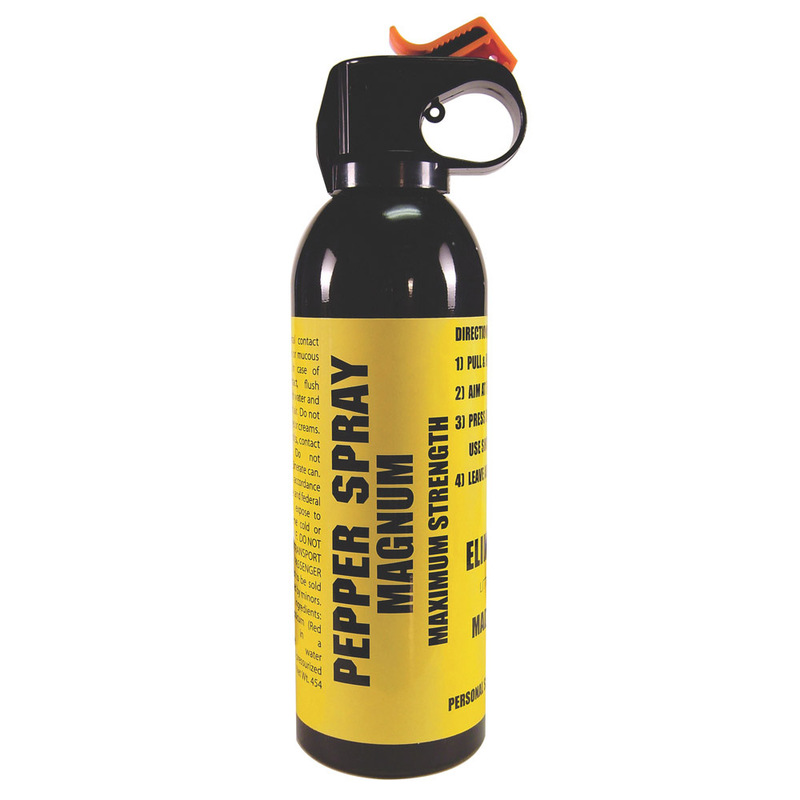 Disable your assailant with these non-lethal defense options. Loaded for bear? Check out this sage advice on how to defend yourself against wild and wily beasts. A perfectly placed shot is key to your survival. Chase away the winter blues by collecting antler sheds. These are in hot demand as interior-design accessories that can be formed into everything from lamps to coffee tables. 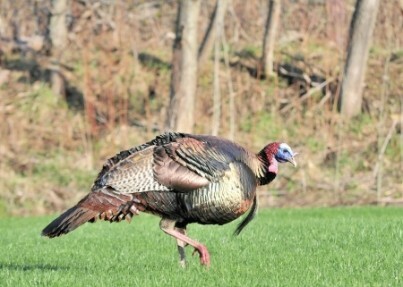 Wild turkey hunts span the U.S., and springtime ushers in the season for bagging gobblers. Find out more about these fascinating native birds and how to hunt them. 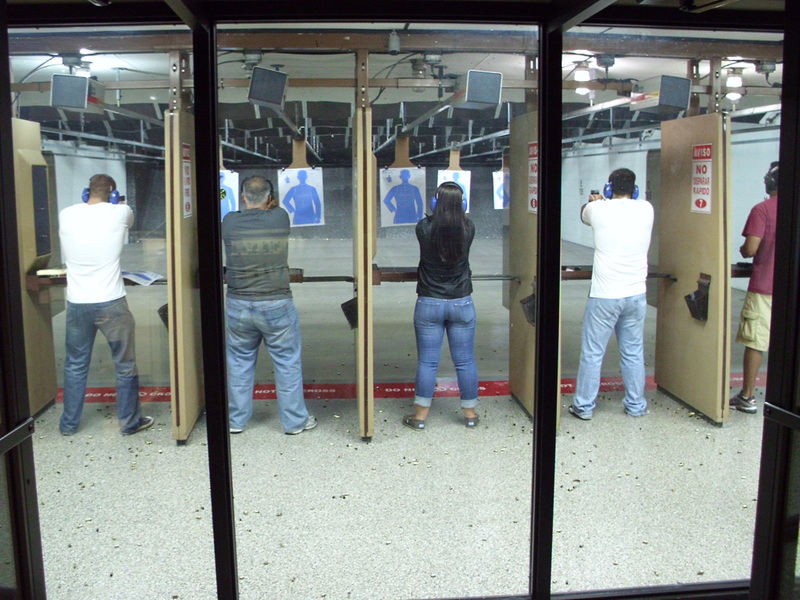 Shooting sports opportunities abound for the hobbyist shooter. Throw some lead around, brush up on your aim and enjoy the camaraderie of friends and family. 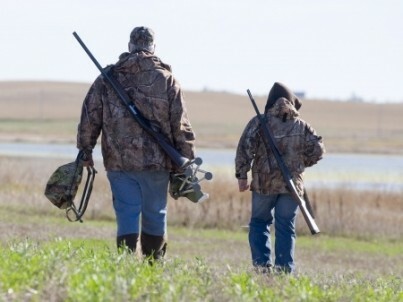 Hidden dangers: Can hunting be hazardous to your health? Avian Flu? Tularemia? Spotted Fever? 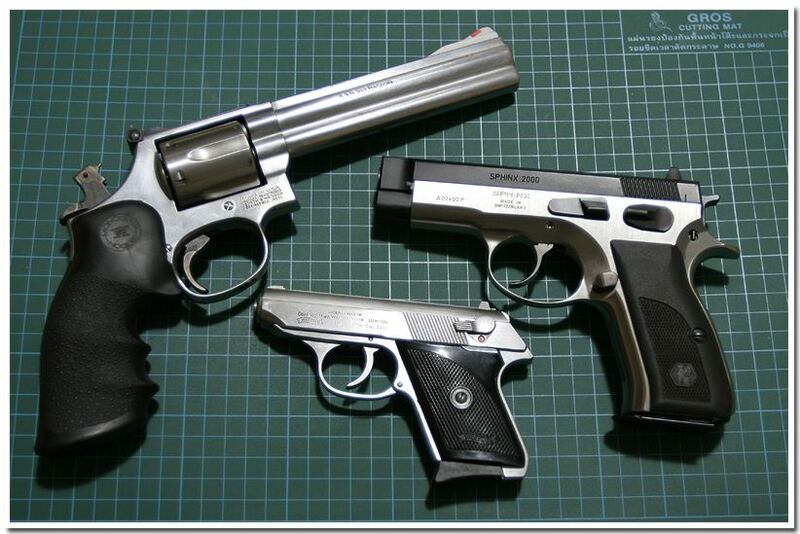 Is hunting hazardous to your health? 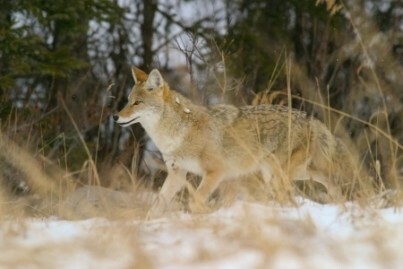 Increase the population of deer through the culling of coyotes. You’ll cure the winter blues and pocket cash at the same time! Lions, tigers, and bears, oh my! Check out these tips on self-defense at home, or in the wild. Be prepared for anything, including that oddball neighbor, who’s secretly keeping a tiger in his basement. How many hobbies allow you year-round enjoyment? 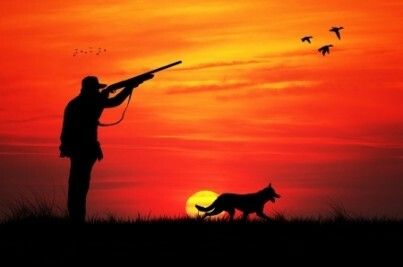 The thrill of the hunt is one of the nation’s most enduring and popular pastimes. Death by deer: What are your chances? The chances of being killed in a deer-vehicle collision are far greater than you may think. Here are some tips on how to stay safe.